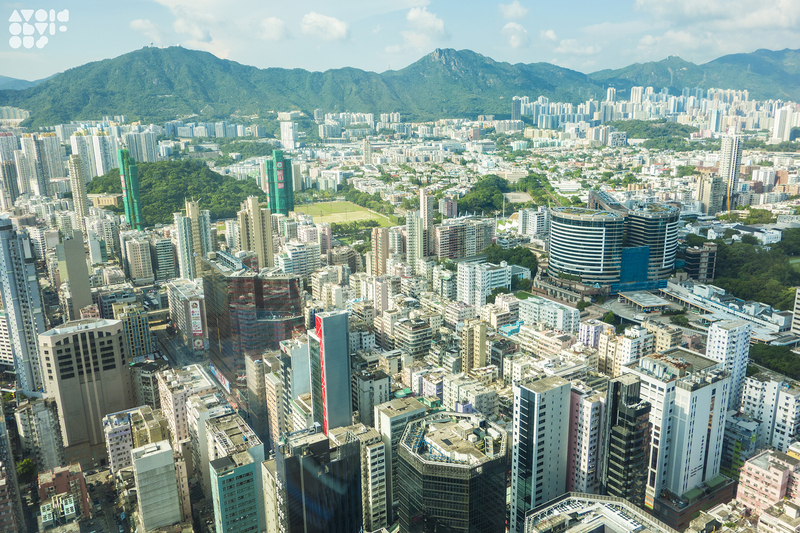 Hong Kong, a smart vertical city or a dumb extrusion? 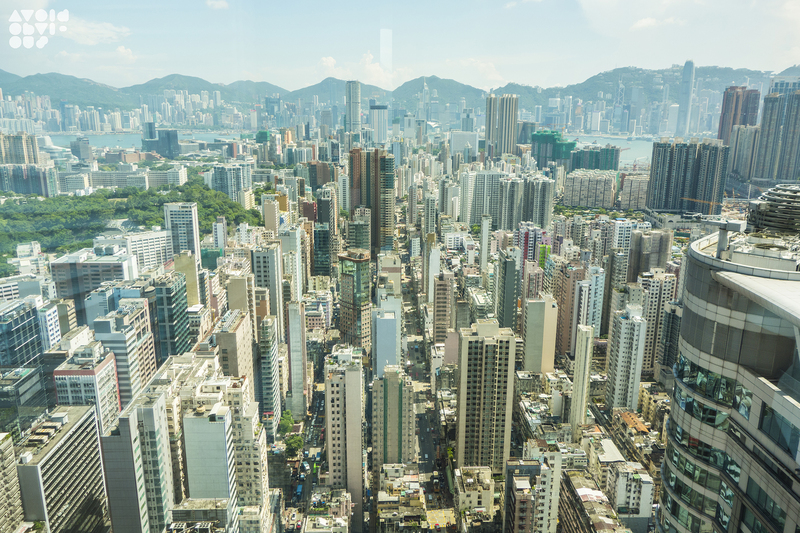 Hong Kong is well known as a vertical city. Growing up in Hong Kong, I always thought bridges, stairs, escalators, and elevators were part of every urban city. Only when I moved to New York, I realized the city can be developed flat as well. Below is a set of photos taken in 2014. After 20 years, I re-examine this city as an architect. Things that I thought was normal are slowly disappearing. 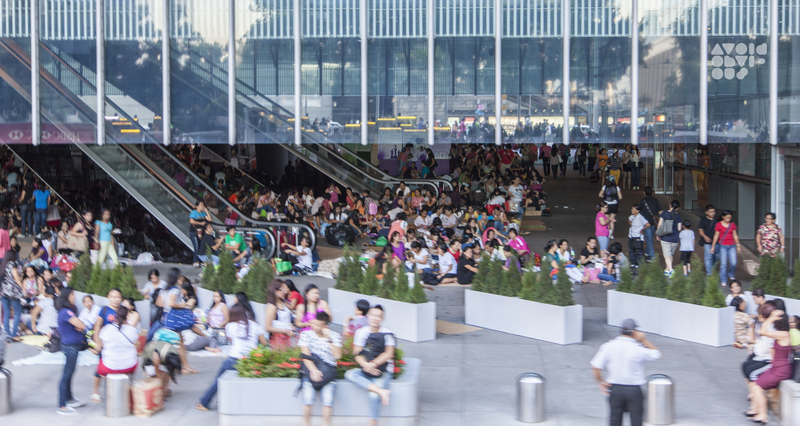 From butchers setting shops on the stairs to foreign domestic helpers occupying the escalator lobby of HSBC Building on Sunday, these are spaces and events that I didn’t think were important, but they are really indigenous solutions of how people deal with height and spaces. Some of their solutions are natural, some are cultural but some are just thoughtless extrusion of city blocks. The natural solutions are mostly result of the steep typography. We have Central-Mid-levels escalators rising through a bunch of small retail shops and apartments. In Kowloon, we have buildings facing the Lion Rock as a natural symbol of the Hong Kong spirit. On the other hand, we still see a lot of buildings that are architecturally identical with no thinking put into the bigger planning. They are similar in design, height, and the use of material. Every time I walked by a luxury tower, I always wonder what the developers were thinking other than money. Those new identical buildings don’t have much dialog with other buildings and the street. How can people get the feeling of home in such cold places, needless to say those new towers usually destroyed an old neighborhood. Where are those mom-and-pop shops that can make people feels like home? A diverse city with singular mentality? Some recent rehabilitation projects like the PMQ and JCCAC in Hong Kong are both fantastic at first sight. Turning an old dormitory or warehouse into artist shops and studio is very sustainable idea. 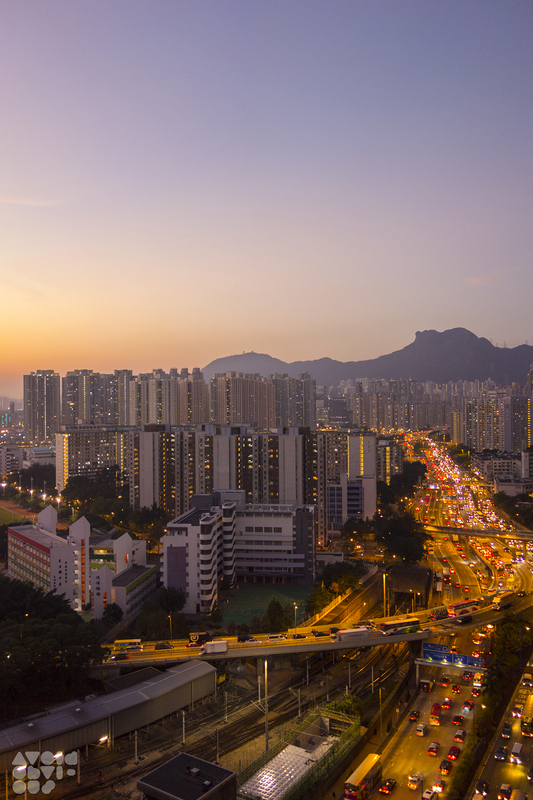 After these initial successes, the Hong Kong government are planning to do more. I originally thought it was great until I talked to a factory owner who makes paper product. I never realize that there are still a lot of active industrial businesses in Hong Kong. He said his company and other businesses are being forced out of the industrial buildings, because the government is planning to re-purpose the building. Landlord and govenment both thinks that they will make more money by renting to technology company than factory. 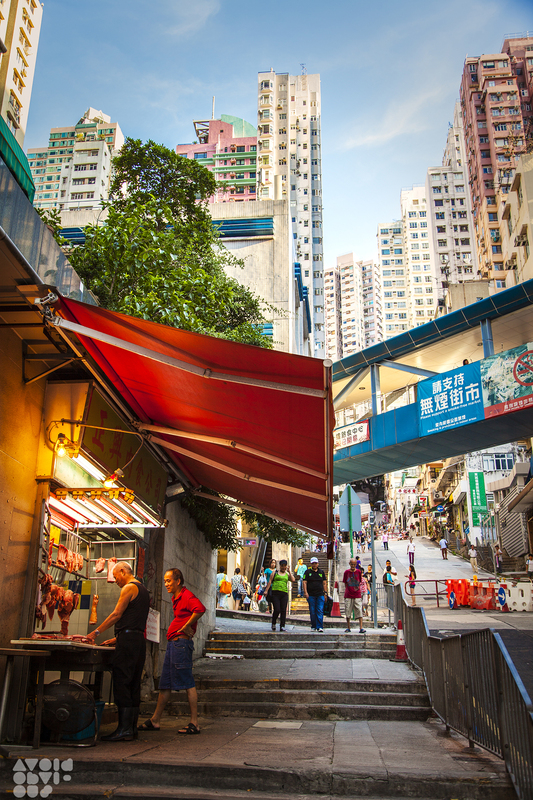 Why can’t Hong Kong accept the diversity of business as a healthy economy? Why can’t people think it is awesome to have a paper factory as their neighbor? Architecture is a type of design and investment closely related to politics. The worst political mentality of Hong Kong is as soon as Hong Kong see one business model as a money-making model, they will destroy the old one and get to the next big idea as soon as they can. Building and business that is no longer making big bucks are being demolished. I just don’t think this is how a big city should grow. I always admire Mayor Bloomberg from New York City and his effort to diversify businesses in New York after the 2008 Wall Street Crisis. In order to make the city less dependent on the financial institute, he introduced well-known university, like Cornell and other tech giants, like facebook and twitter, to establish campus in New York City. The amount of Start-up in New York beats Silicon Valley. More impressively, the TAMI (technology, advertising, media and information) industry created 425,000 jobs in New York City since 2010. The architecture is of course reflecting these creative industries, such as campus on Roosevelt Island and the Gehry’s facebook office. I think this is the type of mentality that Hong Kong need. It is not able the GDP, but it is about diversifying a city’s portfolio by giving every business an opportunity to grow and survive. Good architecture will soon follow. 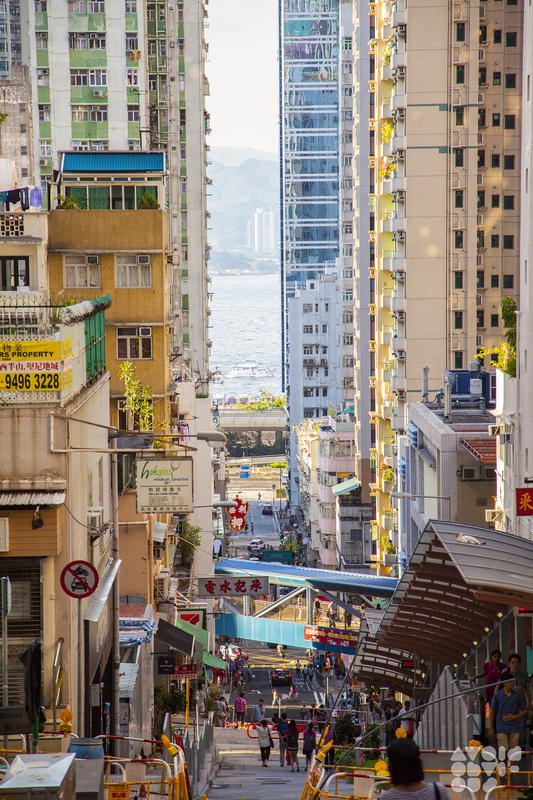 Breakazine documented some of the urban development in Hong Kong throughout 2014 in their 035 issue. 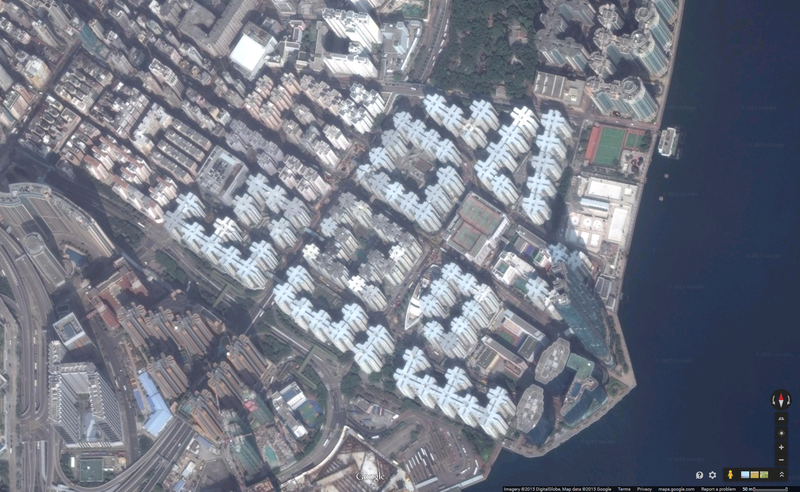 I do think planners, developers, city officials and the general public in Hong Kong can become more conscious about what they are building, planning or willing to accept as a norm. The get-rich-quick mentality already occupy the city and are destroying the human quality of Hong Kong. If we continue like business as usual, we will end up with a singular city with a singular economy. Who really wants to live in an identical box as an identical family having their windows facing into another family doing the same thing?